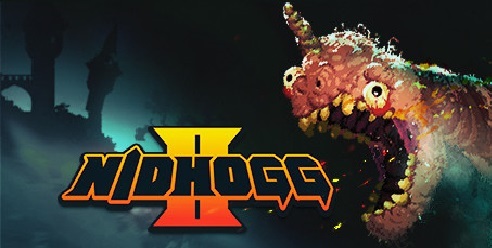 Nidhogg 2 is a dueling tug-of-war game where you destroy your opponents with all new moves and weapons across ten different arenas. Enjoy new monstrous visuals by artist Toby Dixon and bangin Beats from Daedelus, Mux Mool, Doseone, and more! 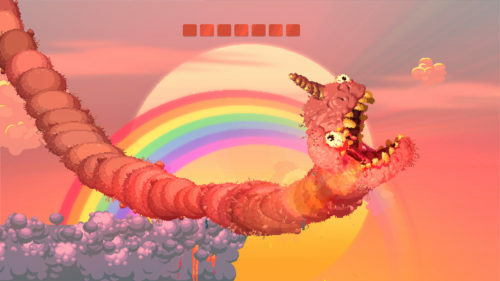 Fill your opponent with arrows, chuck a knife into its groin, smash its face into juicy goop, or even kick it old-school with your trusty sword. 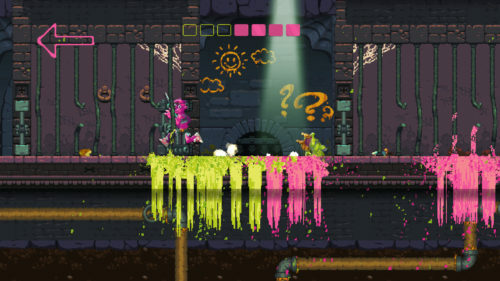 Nidhogg 2 is busting open the floodgates with a bunch of new moves and weapons, each with its own playstyle for dispatching foes.